Amazon has rolled out a new update for its iOS reading app today, bringing with it an improved download system and more sharing options. 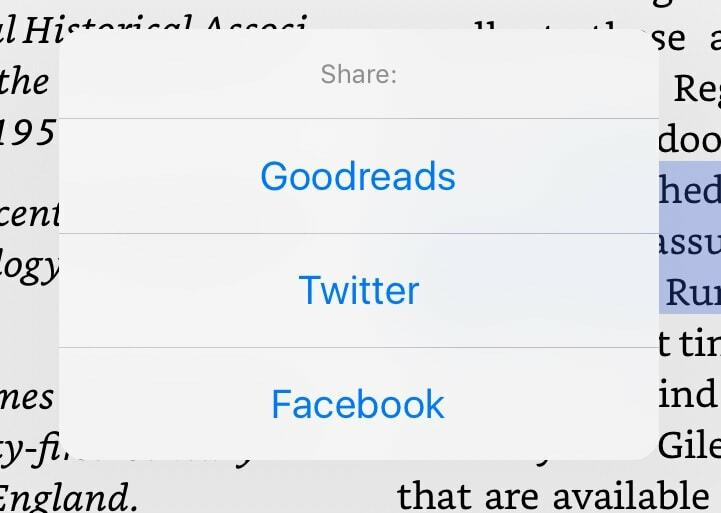 The new version of the app lets you download up to three ebooks at a time, rather than the queued one-at-a-time download before. The app also got a few minor improvements to the player for Audible audiobooks, but that's not the big news today. You can download the Kindle app from iTunes. 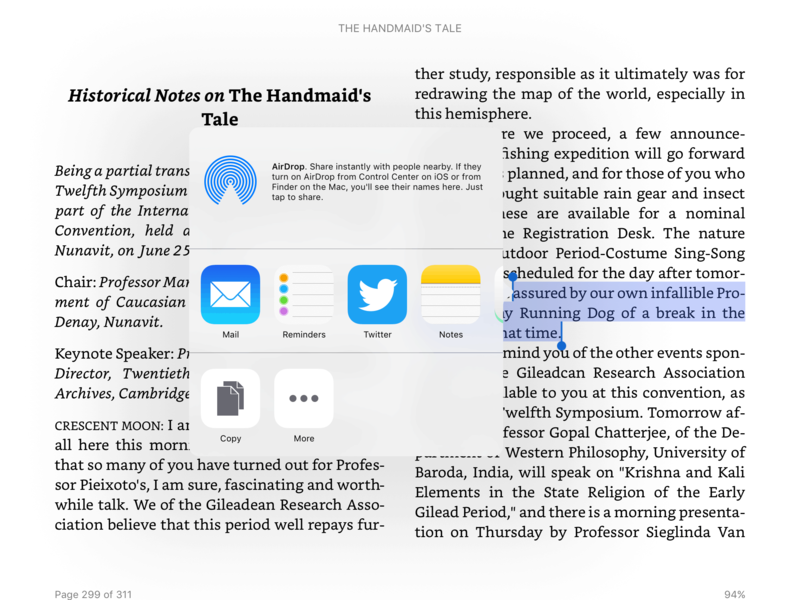 In related news, Bluefire, Nook, and other companies released updates for their iOS apps in the past week.